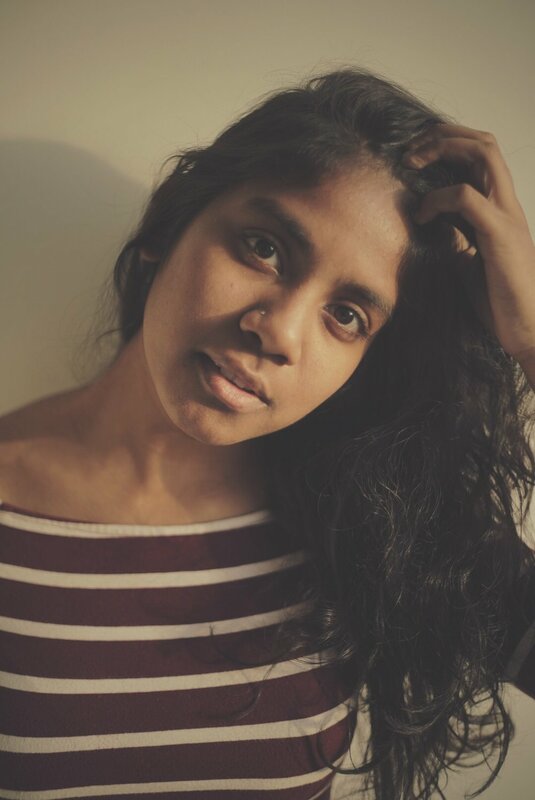 Ramya Pothuri is a 20 year old singer-songwriter. After living and performing in St. Louis, MO for 10 years, she moved to Hyderabad, India, where she became an avid performer in the city's hotel and restaurant circuit, including a 6 month stint at the Trident Hotel. A seasoned singer and finger-style guitarist, with an expansive repertoire, she is currently based in Mumbai. 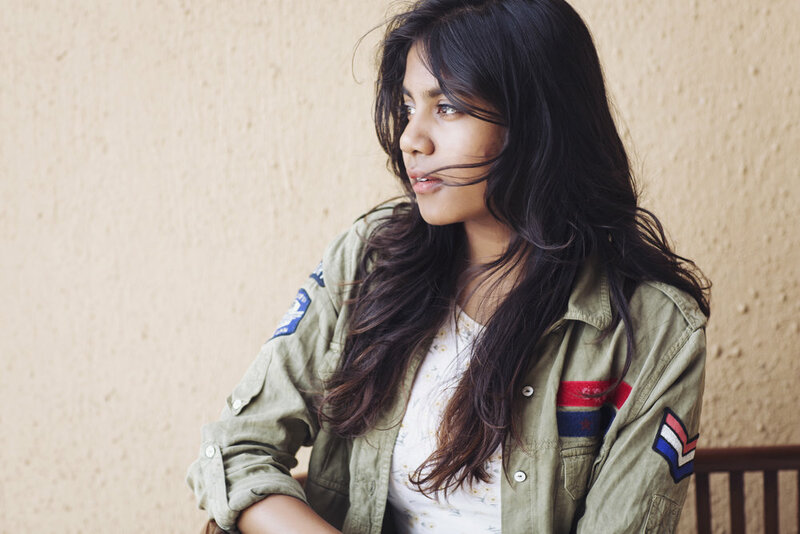 Since moving, she began writing and performing her own material and has since performed at venues and festivals such as the NCPA, Blue Frog, Cafe Zoe, Todi Mill Social, New Wave Asia, Contol Alt Delete 10, as well as The Lil Flea and the Little Gig Escape in Murud. 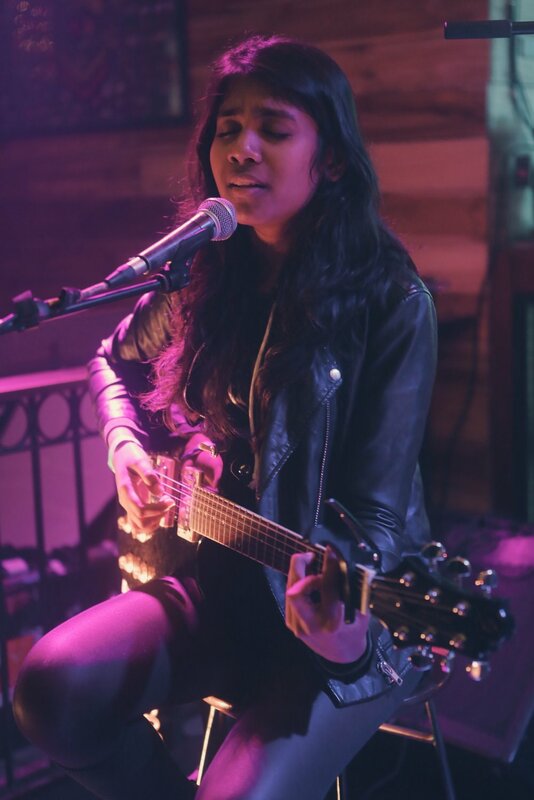 She released her first independent EP of original music, titled "We Never Left" on August 24th 2016 and promoted it through her venture "The Living Room Tour", a series of house gigs around Mumbai organised by herself and Ronit Sarkar.